 As we have been sharing over this past year, it is an accreditation year at NorthCreek Academy and Preschool. Many of you may be thinking, what in the world does that even mean? Accreditation is a process of school improvement. I like to say it’s the blueprint for doing school. 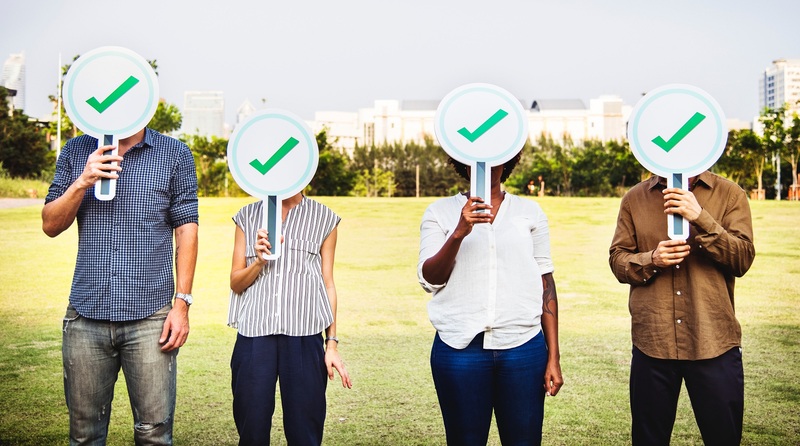 Accreditation helps us to maintain important standards and benchmarks for our entire program, and that includes personally sharpening those of us who pour ourselves into this ministry. Our last accreditation visit provided me with needed clarity in “how to do school better,” and the fruit from that process has been bountiful! We are a better school thanks to becoming accredited. And, I am a better principal because of accreditation. Accreditation is an ongoing process of school improvement. We have been accredited with ACSI (Association of Christian Schools International) and WASC (Western Association of Schools and Colleges) since June 2013, and we’ve had a lot to celebrate since that time. We have seen the implementation of our new MAP program, professional growth opportunities for our teachers, an employee evaluation process, improvements in our technology plan and safety plan, and movement towards our Phase III building project. All of this has been directly influenced by the accreditation process. Every six years we work through the self-evaluation process again to see where we have improved, and where we need to go next. The self-study evaluates eight key areas of our school: Philosophy and Foundations, Governance and Executive Leadership, Home and Community Relations and Student Services, Personnel, Instructional program and Resources, Student Care, Character, Values, Spiritual Formation of Students, and Continuous School Improvement. This past year, we have hosted meetings with staff members, parents, students and alumni in order to gauge our areas of strength and weakness. I am confident that more than 1,000 hours of work have gone into the process to prepare for this and now… it’s “COMPANY IS COMING” time! Next week, a team of our peers (teachers and administrators from fellow schools) will visit us to see our program “up-close and personal.” They will visit classes and investigate key documentation, essentially reviewing all things school-related, providing us feedback that should both affirm our strengths, and help us to see areas in which we can improve. If you are on campus next week and happen to see some of our guests, please feel free to welcome them to the campus. The process begins for us on Sunday afternoon, and the team leaves on Wednesday. This is such an exciting time for NorthCreek Academy and we are grateful to see the Lord’s blessing during this time. Join me in praying for this valuable process, which guides us in our pursuit of excellence in all things to His glory.